Grado SR225e Review - Like the Grado SR80... but better! 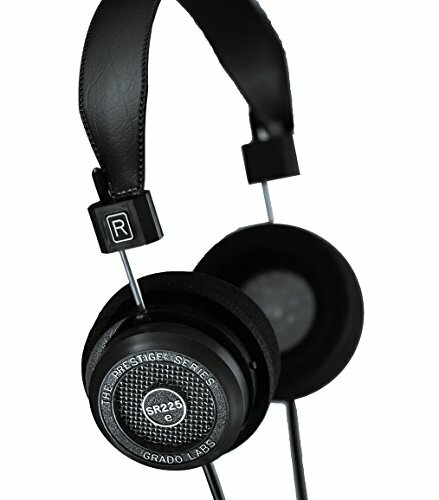 I already own the Grado SR80i and SR60i headphones. Have done so for many years. In fact, my first set of audiophile headphones was the Grado SR80 I purchased way back in 1999. Back then, you used whatever headphones came with your cassette player. The SR80 were a hell of an extravagance for me. They were a lot of money to be spending on headphones but they were indeed special. In fact, most audiophiles at some point over the course of their journey into premium headphones have either owned or used a set of Grado SR headphones. Jump forward almost a couple of decades and the headphone market is now teeming with ferocious levels of competition yet Grado is still here. Not only are they still here, but they are attracting new listeners every day. To me, there seem to be two main reasons why. Firstly, Jon Grado. A lot of people credit Joseph (the companies founder who sadly passed away last year) for creating a timeless design but in modern times it has been Jons brilliant word of mouth style marketing and eye for design which has led the Grado resurgence. Grado is now a cool, hip and fashionable headphone brand where they once were only found haunting the homes of the nerdiest of nerds (like me... I guess). The second reason is the subtle and refinements in the sound and design which have made them more able to cope with the demands of a fundamental genre shift in music over the past decade. 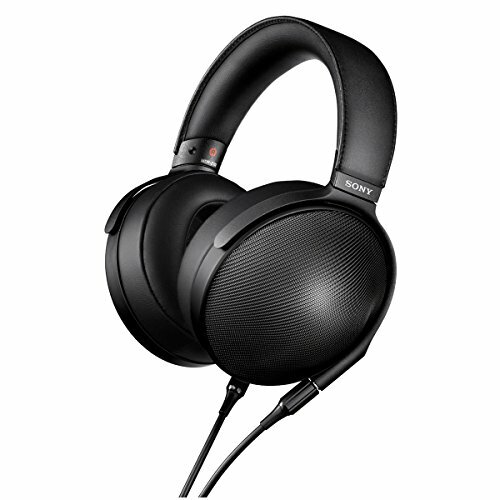 The E-series has a number of tweaks and we wanted to look at how close to a true audiophile headphone $200 can get you. Without further ado were about to get down to the full SR225e review. Update: The Grado SR225e is now on our list of best headphones under $300 in our summer 2016 headphone buyers guide. If you are young and new to the headphone world you probably don't remember the famous Grado Pizza box. My original Grado sr80 headphones came flat packed in a box that gained a sort of cult status in the headphone community. It looked decidedly dated yet at the same time nostalgic and cool. It was a talking point but ultimately it only hit a soft spot to those immersed in the hobby. For everyone else seeing them in modern shops I can imagine looked a bit like the store owner was trying to shift old stock. The New packaging addresses the dated look and it's now much more traditional fare. Stylish graphics, bold logos, and an overall modern, sleek look are now in place. I'm not going to lie, I miss the old style but this is better. It's better for attracting a new generation to the brand, its better for getting people to pick them up in a store and it's also better at protecting your headphones in transit. Well, what's inside the box? Not much to be honest. Thankfully though Grado has given us one of the most important accessories, one that many companies overlook. A hard-shell case. The Case is a hard wearing clamshell design with solid zippers and the Grado front and centers the way it should be. Grado doesn't care for changing the design of their headphones too often and why should they. The SR225e look great just like all their predecessors in the SR line have done before them. I still find it funny when I read reviews of Grado gear that proclaim the SR's as retro. There is nothing retro about them. They haven't been made to look too old-timey, they just never change. Grado came up with a great look design many years ago and stuck to it. My SR80 headphones are going on over 16 years old now and look virtually the same as the SR80e that is on sale today. If something works, why change it right? The distinctive headband with an antenna like sliders are just one part that harkens back to the early years of headphone design. They have been refined and they work incredibly well for adjusting the size and locking in place. Everything feels quite basic but at the same time durable and well made. Take the cable, for instance, its thick hard wearing and yet its soft to the touch and extremely resistant to tangling. What I don't like however is still that headband padding / leatherette material. It just feels rough and a little less than premium. L-Pads are a feature on the 225 a step up in comfort and quality from the S-pads found on the lower end models. While not quite as luxurious as the leather bound offerings found on competitors headphones I still like them and know from experience they are great at mitigating heat build up. The Earcups themselves are the same hard wearing polycarbonate that we have seen for years and whilst those looking for a more premium look might want to look at the Grado SR325e and their metal housing I think the 225's cups are perfectly functional and should last through many many years of abuse. In keeping the styling true to form you aren't going to find anyone touting the Grado SR225e as a set of comfortable headphones. Old issues remain with the headband being too thinly padded and the faux material not being overly desirable either. The foam earpads also are far from a sumptuous wear (I would say practical) and I still find my ears coming in contact with the driver housing far too often. There is often a little too much pressure buildup on various contact points on my skull than I would like to see. However, at the same time, they are nowhere near as uncomfortable as I have read some people making them out to be. I can easily listen to the 225e for a couple of hours, then I simply take a break and I'm good to go again. It's more wooden chair than lazy-boy when it comes to comfort but it sure as hell beats sitting in the dirt. Isolation - These are open back headphones, need I say more? Let's just say if you sit down next to me on a long haul flight then whip out a set of Grado SR225e I am either going to slap you or ask the attendant to move you to the luggage hold. These are as open as open back headphones get my friends. As such they offer virtually non-existent isolation and spew forth sound leakage like no other. 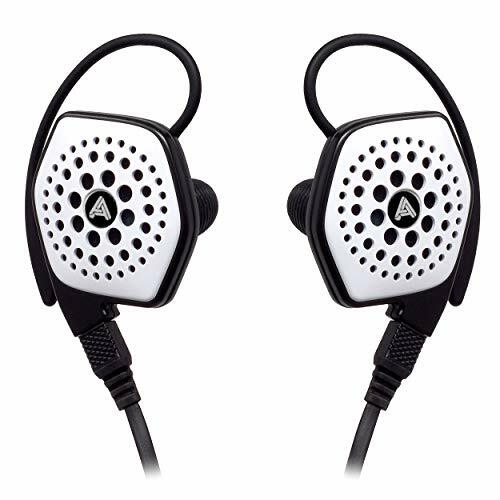 It's part of the design and one of the most contributing factors to the excellent sound but these headphones are definitely best suited for home use. 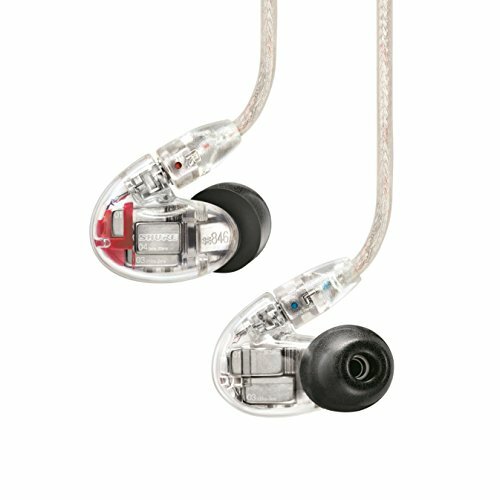 Sound Quality - Best headphones for rock music? You know what these headphones sound like? They sound like a set of Grado headphones. The underlying flavour is still there and that will be pleasing to long term fans of the brand and newcomers alike. However, there is also something extra added. A more powerful and authoritative low end. The Grado SR225e are absolute beasts for anyone that wants to listen to rock & acoustic music but these enhanced lows end makes them a whole lot more versatile than Grado's of yesteryear. I found myself quite happily listening to most of my pop and indie music without resorting to implementing an EQ bump. 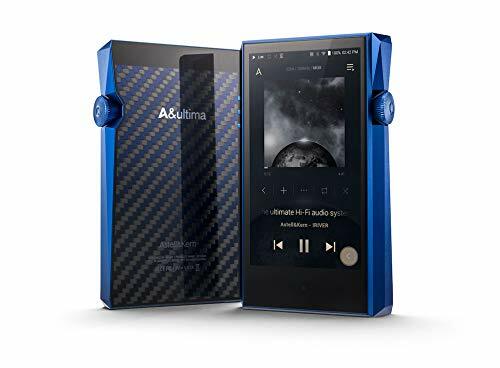 It adds a richness and more cohesiveness to the sound that while still on the lean side is now far better suited to the current shift in musical trends. Electronic followers and dubstep lovers should move on and look elsewhere. 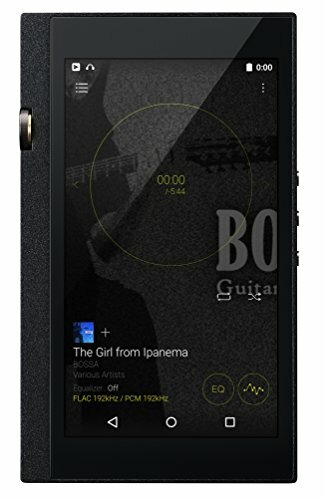 However at $200 on amazon right now rock, Christian, country, classical and jazz lover should give them serious consideration. Imaging is very good and allows you to precisely pinpoint instruments whilst allowing them sufficient space for resounding clarity. Soundstage, as you would expect, is on the large side and the headphones do well in creating an airy and immersive presentation perfect for live and binaural recordings. Speed is also very good and the SR225e are one of the faster dynamic driver headphones I have heard which in results in solid levels of detail and separation. 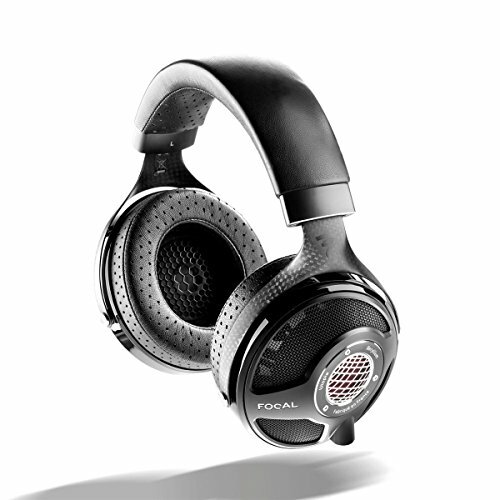 Highs - The highs have that classic Grado sparkle to them but seem to have been tamed down. I went back and forth with them and my older set of Grado SR80 and it's quite noticeable that there are way less offensive treble spikes to be found. 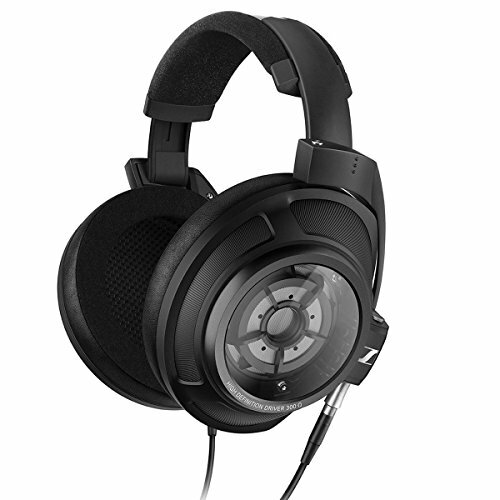 Mids - Grado is of course known for the mids and the SR225 do not disappoint in any way. All facets are taken care of. Vocals by Plant, guitars by Hendrix, piano keys by Einaudi all sound fantastic and every bit as good as I have heard on headphones more than twice the price. There is absolutely no bleed from the lows to murky up the mids and everything seems incredibly detailed and smooth. Lows - The low end as previously mentioned benefits greatly from the enhanced bass. I used to find myself waiting for those kick points when the lows would come in and get my head rocking only to be disappointed with a crisp thump with very little weight. The SR225e now have a more decided thump that whilst still aren't going to win and sub bass competitions do provide sufficient oomph to get your head bopping. So to answer the question I would say yes, these are still one of the best headphones for rock music under $250 but they are also capable of much much more. Not quite a consummate all-rounder but far more open to playing nice with a wide range of genres. Throughout the Grado SR225e review, there has been one thing sticking out in my mind and that's the price. Sadly with the way the audiophile headphone market has gone in recent years its becoming harder and harder to find something in the on-head category that can produce a high-end sound without breaking your bank. The Grado SR225e to me seem to be a hell of a bargain. In fact now having heard every headphone in the Grado E-series range I can't really fault any of them at their respective price points. 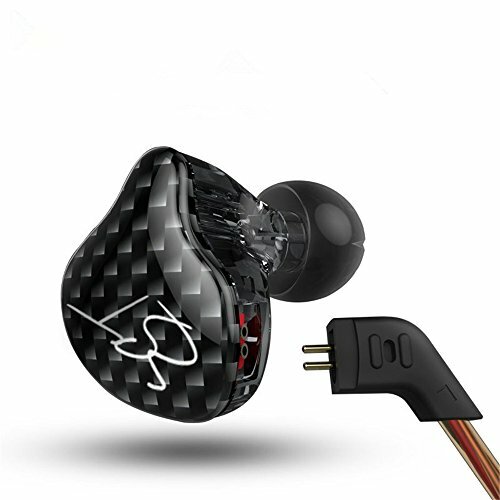 If you can live with the minimal discomfort of the design and are comfortable with the open back design you are in for a real treat sonically. Audiophile On would like to thank Hifiheadphones.co.uk for providing the loan sample for this Grado SR225e review. Feel free to hit up the Grado Labs website for more information about these headphones and others in the companies line up. This might be the best beats headphones we have reviewed yet but is that enough to compete with other headphones that focus on sound rather than style.